VirtualBox is an extremely useful software that offers dozens of advanced functions and options for virtualization. Now you can run several operating systems, including Linux, Mac OS X, Windows and many others, on a single host machine. Your operating systems will not interrupt each other or cause any bugs or crashes, since they are running independently. The tool is amazingly popular among millions of users worldwide, so the app`s developers try to do their best to launch new app`s versions with handy updates very often. New releases usually contain minor bug fixes, as well as new tools and settings for your convenience. That is why you might soon need to update your program even if you`ve recently downloaded its freshest version. Below is a convenient manual on how to update VirtualBox on your machine easily and quickly. How to update VirtualBox on Windows? Note: VirtualBox will automatically uninstall the old version from your PC in the background during the installation of the freshest app`s version. Only in case an installer is not able to delete the old version, you will need to uninstall it manually. Follow the tips and steeps of the wizard. 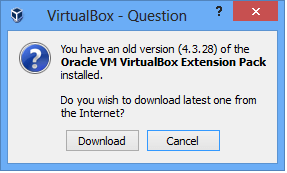 When the installation complete, you’ll be asked to download and install VirtualBox Extension Pack. Choose Download to continue the process. Then read the license agreement and choose I agree button. That`s all! 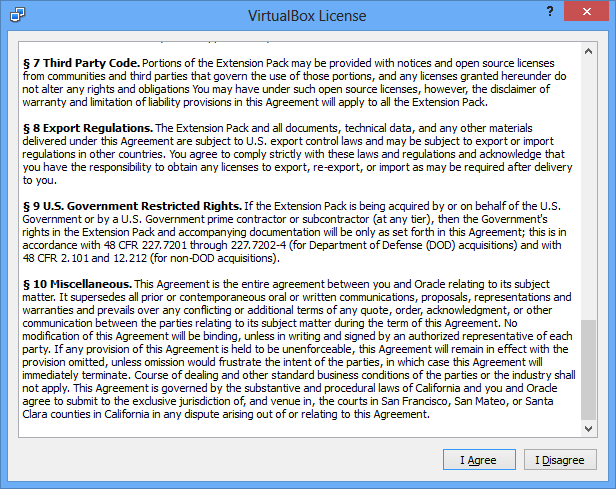 Now both VirtualBox and its extension pack are successfully installed and updated to the newest version. 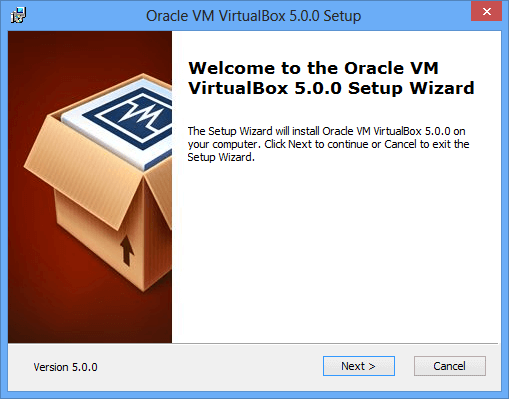 How to update VirtualBox on Linux and other OS? For Linux operating systems just run the installation file as a root. The needed package will be updated automatically. For other systems, it should be the same procedure. Note: All your virtual machines are still saved during the upgrade or when you uninstall the app.